Some things are really hard to explain to new believers or let alone old believers and more so I can imagine if the good Lord sent Apostle Paul back to earth and he bumped into this poster on a church notice board. What would he make of it? 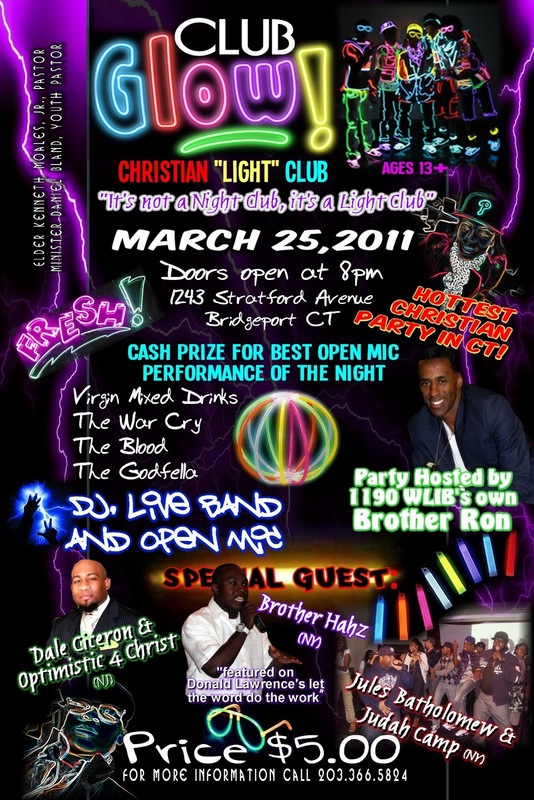 Oh I forgot it’s not a night club…its a light club. Whatever!